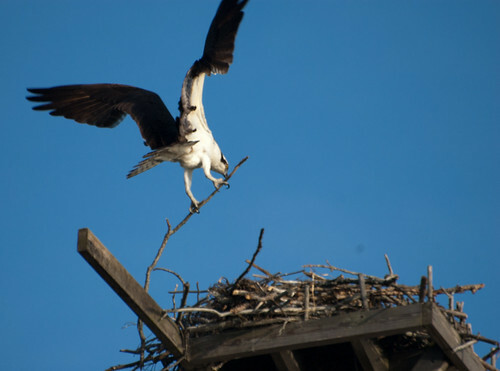 There are now two ospreys hanging out together on the nesting platforms at the Birch Run DEC ponds. 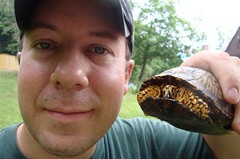 I presume one is male and the other female. 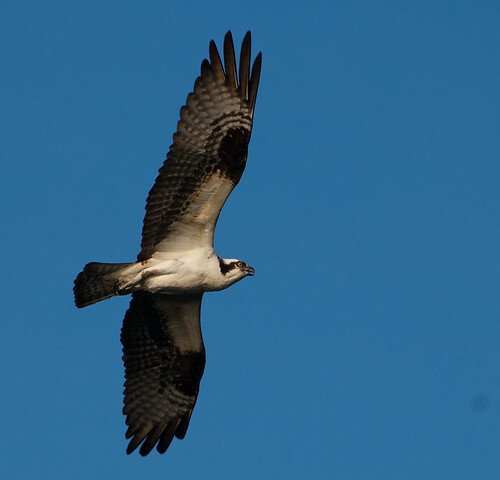 However, I did not see the “dark necklace” that usually identifies the female on either bird. 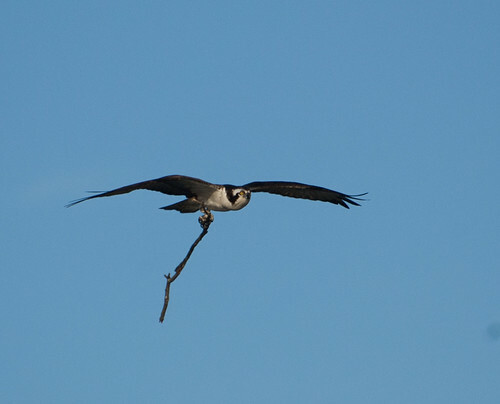 They have been busy adding new sticks to the nest. This entry was posted on 25 April 2013 by patacoate. 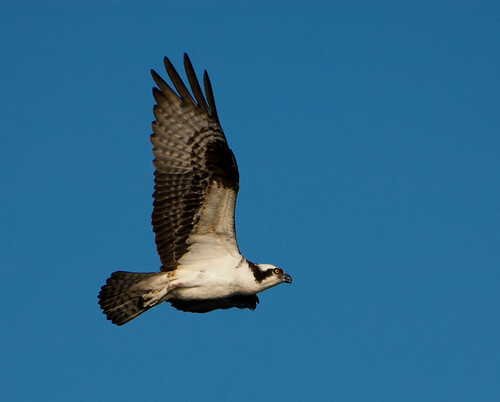 It was filed under iPhone and was tagged with Osprey, Osprey with nesting material.